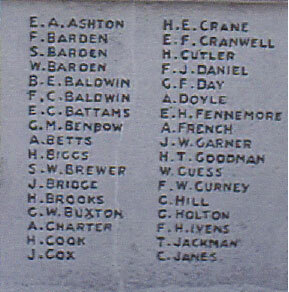 This, of course, only records those that died; it does not include the many that returned. 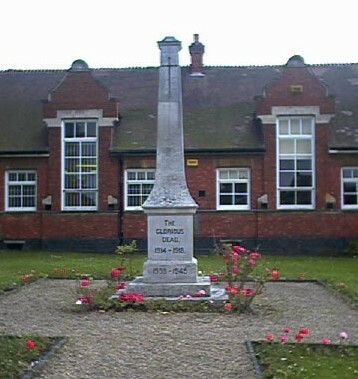 It also does not record the many men from this area that fought in the uniform of another country. 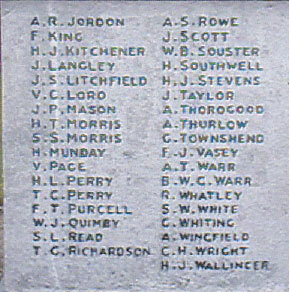 The local memorials do however, in many cases, record the names of those who had travelled to the far-flung corners of the Empire to start a new life but returned to Europe in the uniform of their adoptive countries to lay down their lives in the mud of France and Belgium for the old country.